The Irish Echo has just published a great review of last Friday's show in Vicar Street, Dublin ! The band had a fantastic night and its great to see that the reviewer enjoyed it even more. 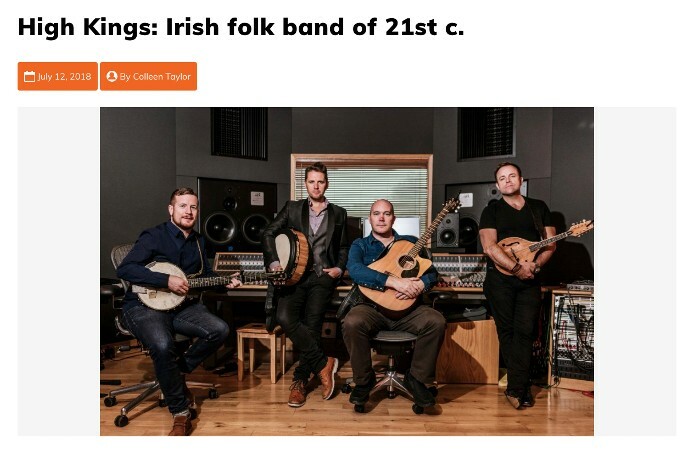 Thanks to Colleeen Taylor for her kind words and you can read the full review here; Irish Echo - Folk Band of the 21st Century.